Pieter has been dancing for 15 years. He worked his way through several salsa styles and has been part of different showteams with national and international performances. 5 years ago, he felt he was ready to share this passion through teaching and has been traveling and working to improve more and more ever since. When he came into contact with bachata sensual, it was love at first sight. Since then, he sees it as his mission to introduce and develop this beautiful style in Belgium. 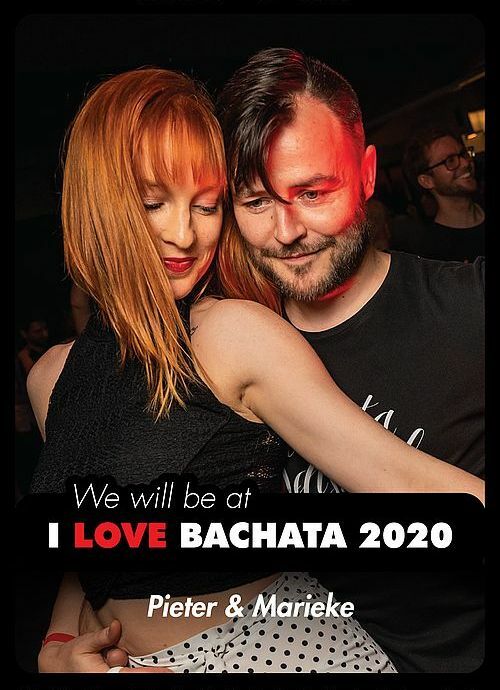 He's the first certified Bachata Sensual instructor by Korke & Judith in Belgium!